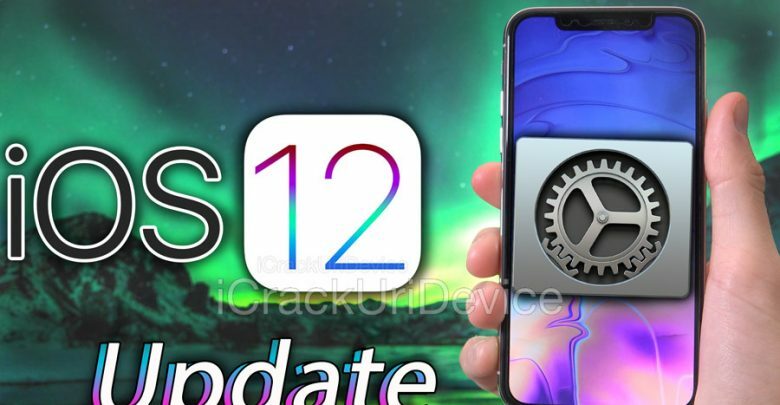 In a surprise tweet, Liang Chen (Keen Labs member) teased proof of an iOS 12.1 A12 jailbreak. 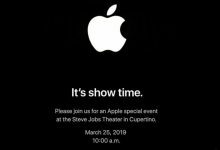 This is fantastic news! 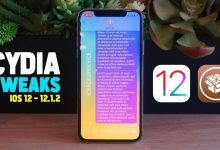 Electra developer Coolstar original stated that an A12 jailbreak would be incredibly difficult to develop. Now however it seems as though one has in fact been achieved on the iPhone XS Max! 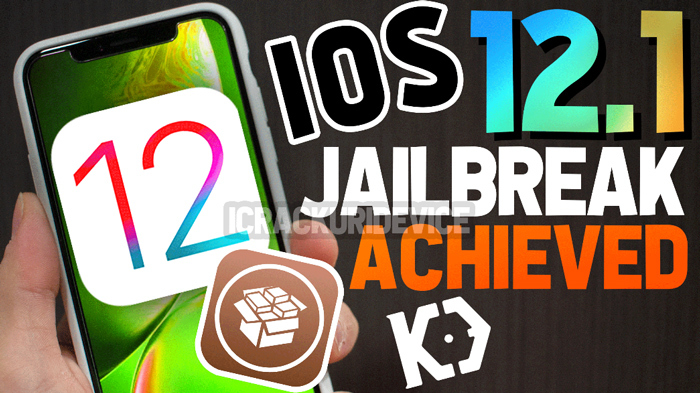 Jailbreak iOS 12 News and Updates. 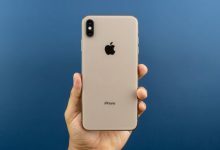 Apple Releases iOS 12 – Today Apple has released iOS 12.1 to the general public after 5 betas. 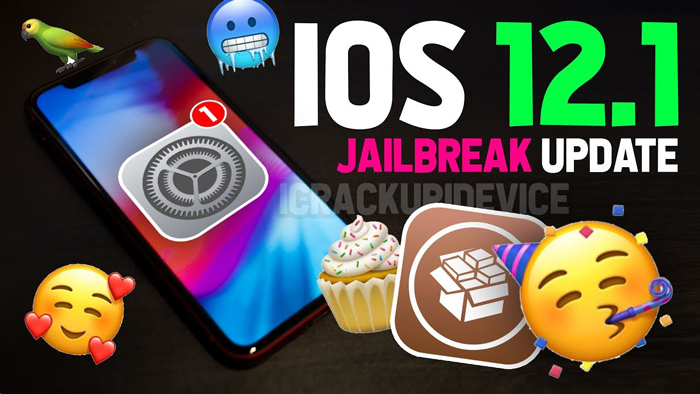 For more information on iOS 12.1 and how it impacts jailbreaking, we’ve issued a new update video. 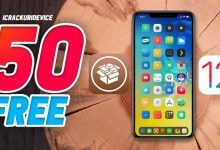 Embedded above, we’ll walk you through everything from iOS 12.1’s features to new jailbreak exploits! 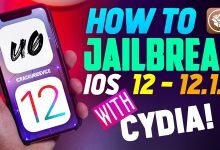 As another jailbreak for iOS 12 or iOS 11.4.1 looms on the horizon, let’s take a look back. 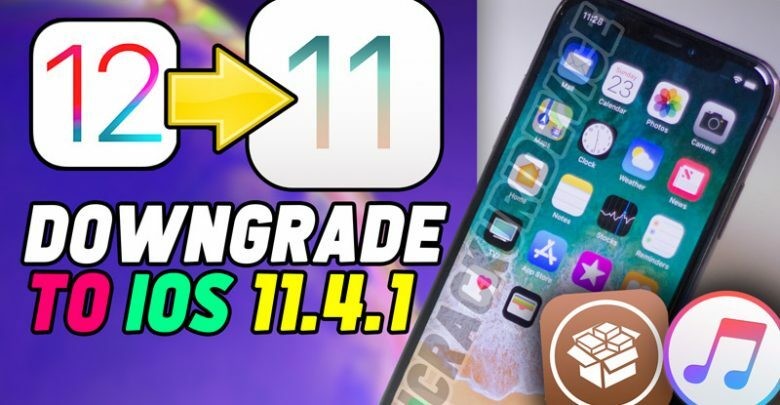 In today’s article, we’ll share some of the best new iOS 11.3.1 and 11.4 Cydia Tweaks. 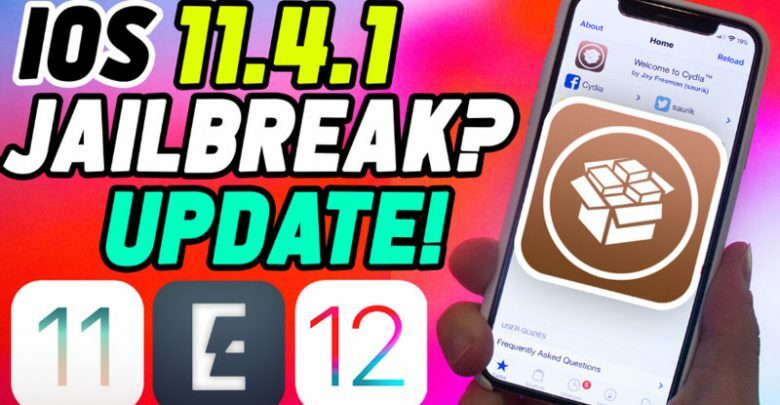 The tweaks we’re about to share will work on the latest Electra Jailbreak for up to iOS 11.4 beta 3. 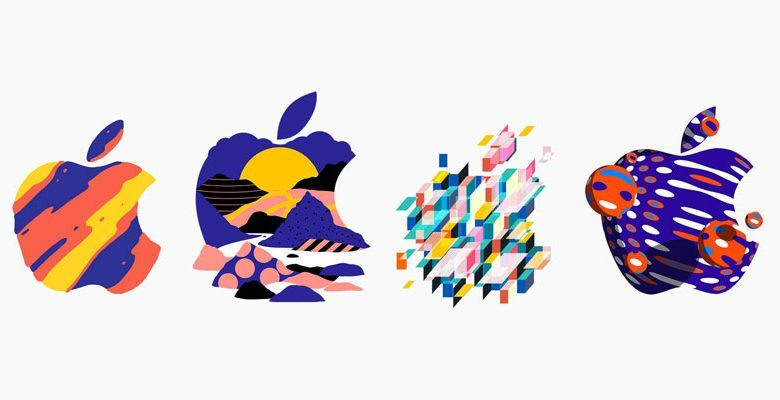 Prepare to liven up your iOS device with epic tweaks! YES! 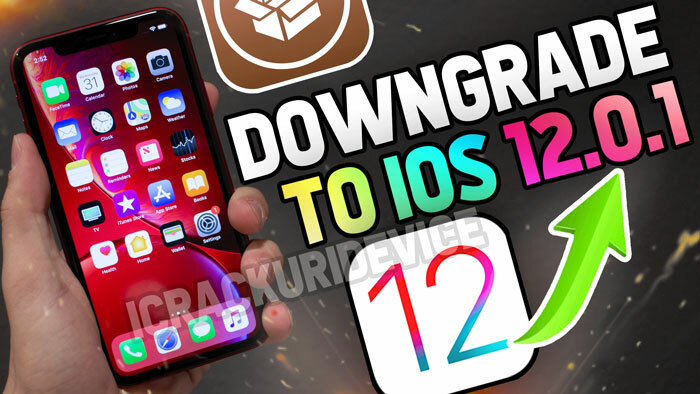 an iOS 12 jailbreak is now available for download HERE (click or tap)! 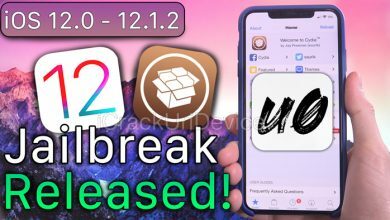 The Jailbreak is dubbed uc0ver and it supports iOS 12.0 through iOS 12.1.2. 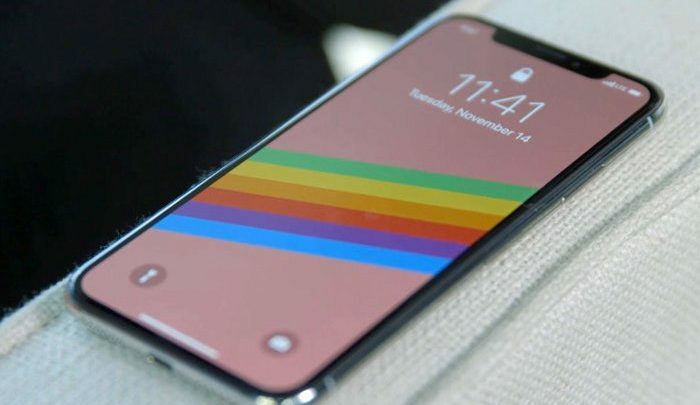 Subscribe to iCrackUriDevice to be notified when we release new videos. 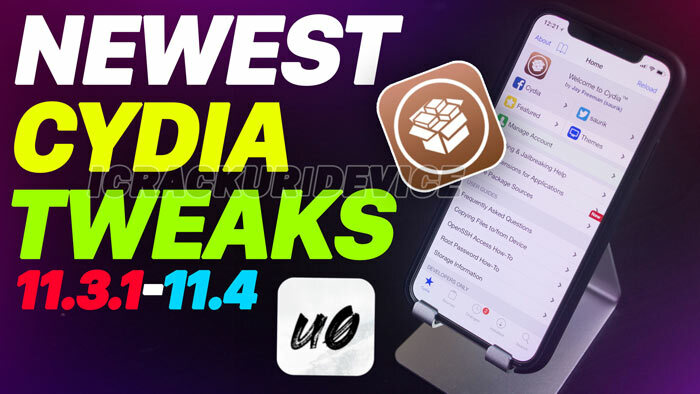 Top Cydia tweaks coverage coming soon. 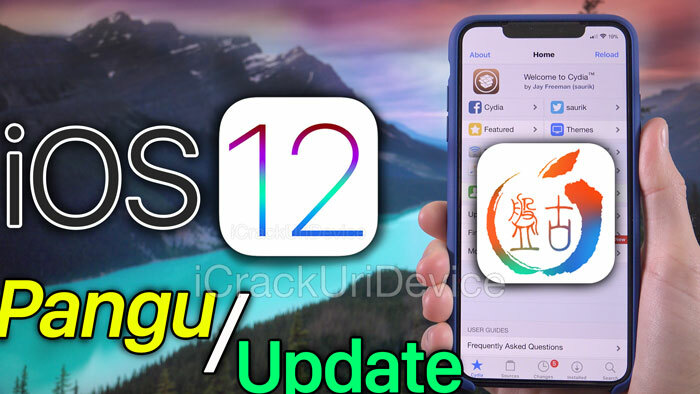 Jailbreak iOS 11.4.1 and Jailbreak iOS 12 News – Following yesterday’s news regarding an untethered iOS 12 jailbreak demo, we have another great update! 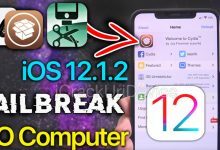 Security researcher Ian Beer announced that he’ll release exploits for iOS 11.4.1 and shift his focus on iOS 12! 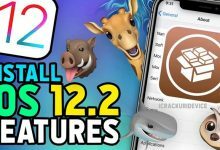 Install iOS 12.1 Beta 1 – No Computer, Free Download!